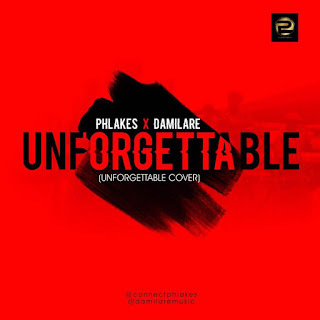 Phlakes is a young talented fast rising afro-rap act which his lyrics is based majorly in Igbo, Yoruba and English. The 21 year old hails from Isuikwato LGA, Abia state and is currently a student of University of Ilorin studying Economics. 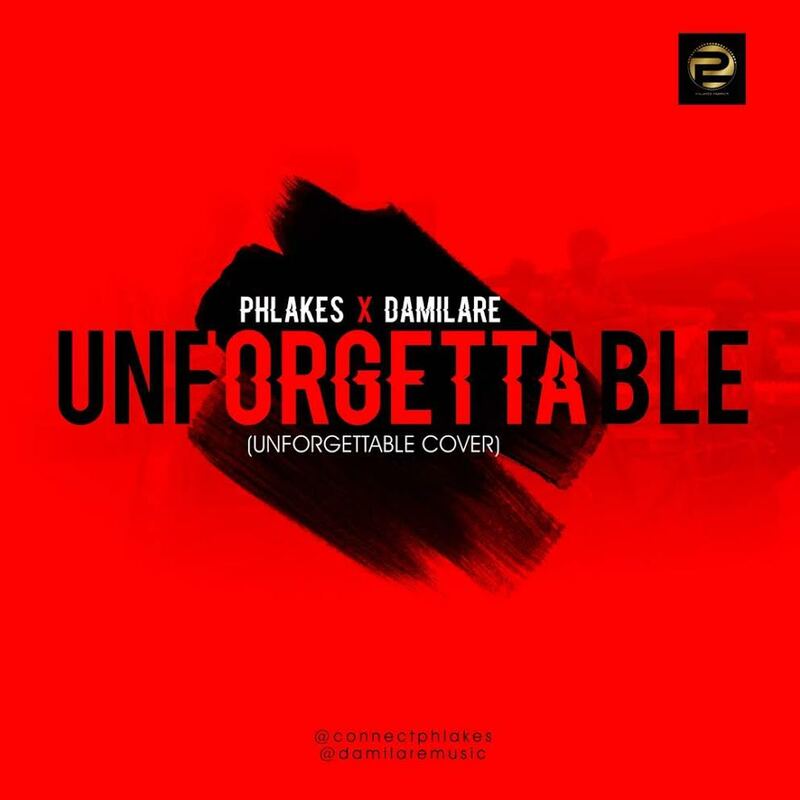 The self proclaimed MadeofWORYEAH, Phlakes slams the music industry by dropping this Unforgettable cover alongside the Tinny entertainment new act Damilare, they both started music together during their secondary school days which they formed a duo called HEDULA and dropped a song back in 2013 titled Blow My Mind. This song is a cover for Unforgettable by French Montana and Swaelee which was mixed and mastered by beatbyshine. They shared their own Unforgettable experience about life. Download, Listen and Enjoy.